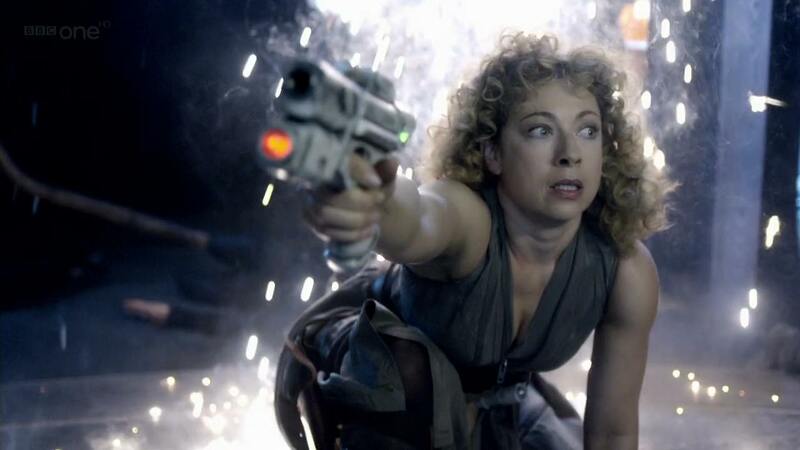 Could River Song Meet The Thirteenth Doctor? 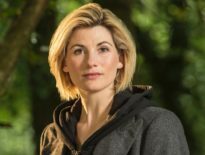 We’ve already heard her tongue-in-cheek response to the arrival of the Thirteenth Doctor, but now, River Song herself Alex Kingston has told fans that she wants to plant one on Jodie Whittaker’s Doctor. Previously at the Raleigh supercon in America, Kingston made kissy noises and joked with fans that she was a ‘cradlesnatcher’ – and now she’s taken it a step further and said she wants to unite River with the new incarnation of her spouse for a future episode. “I think [River would] just take her in her arms and give her a big kiss! “I think it would be fantastic. It’d be great fun to explore that possibility, particularly now that the Doctor is going to regenerate into a female form. “If you’re going to do that, why not explore other potentials in terms of his relationships with former, well not former companions because River was never a companion, but people who have been in his life in the past, or her life? However, if Chris Chibnall was worried that River’s last appearance in the series (where she spent decades of happiness with Peter Capaldi’s Doctor on the planet of Darillium) had written her out of contention, Kingston had an idea for how they could get past that too. “She has a vortex manipulator and while in a sense her timeline has somewhat been bookended, it doesn’t necessarily mean (given the way she time travels) that it would prevent her from being able to travel and meet this incarnation. 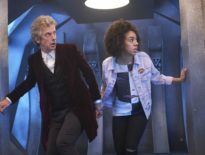 Kingston went on to say that she didn’t think River’s story had ended with The Husbands of River Song in the 2015 Christmas special, so, in her eyes at least, there maybe another story to tell with River and the new Doctor.